A state-owned development bank in Russia has revealed its plans for launching products built around blockchain. Vnesheconombank, an institution backed by the Russian government, is focusing its efforts on the areas of project management and supply chain finance, according to a report by Sputnik International. 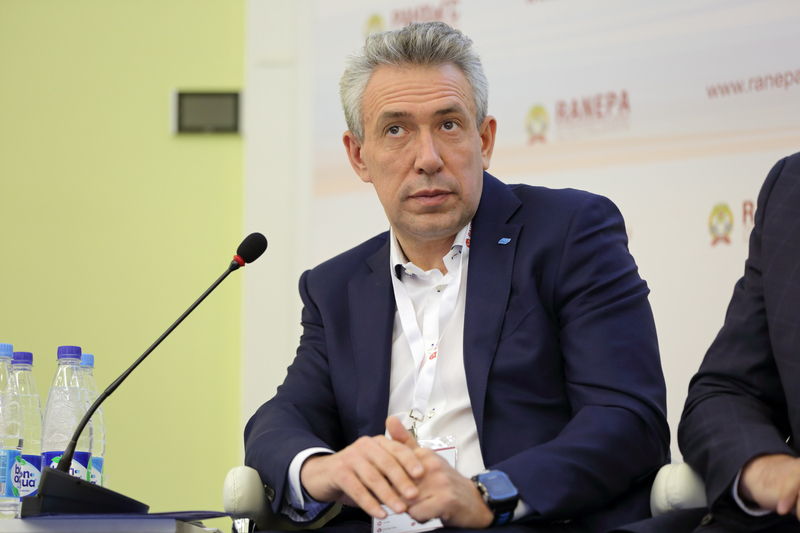 The publication quoted Vnesheconombank’s chairman, Sergey Gorkov, who appeared this week at the St Petersburg International Economic Forum. What they’re doing: Gorkov’s comments, as quoted, reveal a kind of two-prong approach: developing institutional knowledge and pursuing applications – trade finance in particular – that have captured the attention of a wide range of financial firms worldwide. He said that the bank had since pursued a pilot project centered around the use case, with further iterations to follow. “We are launching the first prototype in terms of project management this fall,” he told the publication. Why it matters: That a state-backed bank in Russia is moving to launch services around the tech is a notable one – but perhaps not an altogether surprising one given the pace of blockchain development in the country’s finance sector. The unveiling comes months after Russia’s prime minister, Dmitry Medvedev, called for more research into the tech by a pair of government agencies. Government officials also said earlier this year that they expect to develop blockchain-specific regulations, looking to an introduction by 2019. That work comes as Russia’s central bank drafts new rules around bitcoin and digital currencies, with an eye to regulate them as kinds of digital goods.